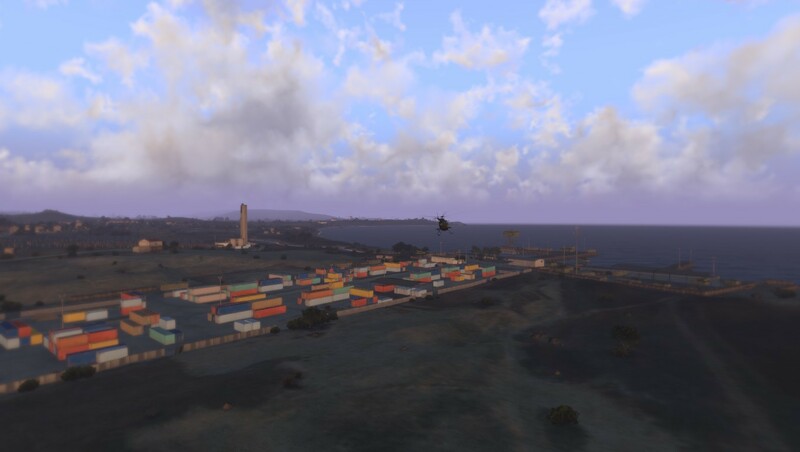 Altis Valor is a story-driven mission, where the player is taken through an exciting turn of events, ranging from defending a roadblock to the destruction of CSAT armor. Engage in a storyline that shows you the reality of an armed conflict. Altis Valor is a thrilling story-driven scenario where the player is in the boots of a JTAC operator in the 31st "Wolverines". Follow the events of 5th June, 2045, and join the fight with your NATO allies. 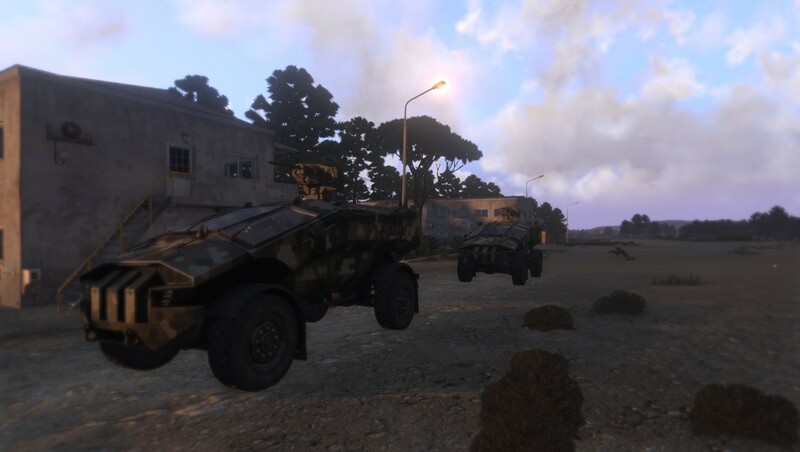 Decimate the CSAT forces moving from Southern Altis, stop them at Chalkeia and finish off the CSAT, once and for all. Ambush a CSAT convoy and defend against a powerful wave of CSAT special forces. Follow a gripping storyline as you engage in combined arms gameplay.